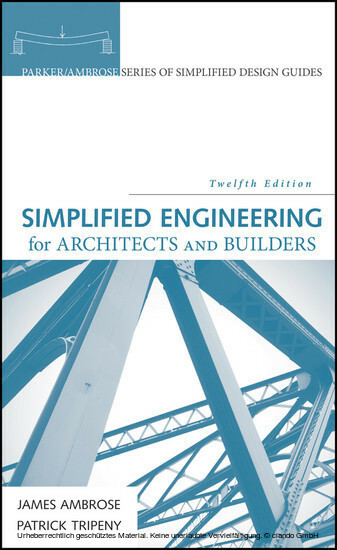 The industry-leading reference for over 80 years, Simplified Engineering for Architects and Builders is the definitive guide to practical structural design. 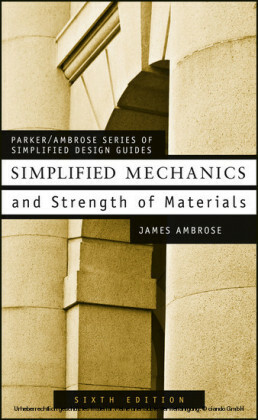 JAMES AMBROSE is Editor of the Parker/Ambrose Series of Simplified Design Guides. 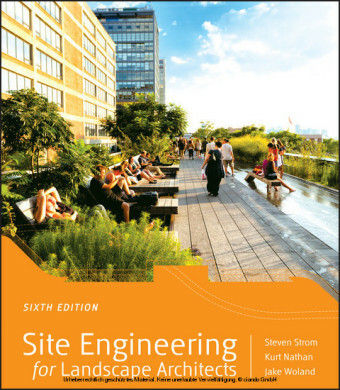 He practiced as an architect in California and Illinois, and as a structural engineer in Illinois. He was a professor of architecture at the University of Southern California. PATRICK TRIPENY is the Director of the Center for Teaching and Learning Excellence and is a Professor of Architecture at the University of Utah. He teaches the architectural structures sequence in the School of Architecture and the graduate design studio. He is the recipient of several teaching awards including the ACSA/AIAS New Faculty Teaching Award in 2001 and the University of Utah's Early Career Teaching Award in 2000-2001. The principal purpose of this book is to develop the topic of structural design . 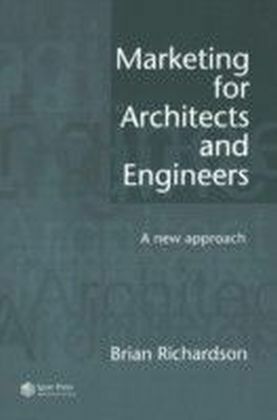 However, to do the necessary work for design, use must be made of various methods of structural investigation . The work of investigation consists of the consideration of the tasks required of a structure and the evaluation of the responses of the structure in performing these tasks. Investigation may be performed in various ways, the principal ones being the use of modeling by either mathematics or the construction of physical models. For the designer, a major first step in any investigation is the visualization of the structure and the force actions to which it must respond. In this book, extensive use is made of graphic illustrations in order to encourage the reader in the development of the habit of first clearly seeing what is happening, before proceeding with the essentially abstract procedures of mathematical investigation. When working a problem within the book, the reader is encouraged to begin it by drawing an illustration of the problem. The branch of physics called mechanics concerns the actions of forces on physical bodies. Most of engineering design and investigation is based on applications of the science of mechanics. Statics is the branch of mechanics that deals with bodies held in a state of unchanging motion by the balanced nature (called static equilibrium ) of the forces acting on them. Dynamics is the branch of mechanics that concerns bodies in motion or in a process of change of shape due to actions of forces. A static condition is essentially unchanging with regard to time; a dynamic condition implies a time-dependent action and response. When external forces act on a body, two things happen. First, internal forces that resist the actions of the external forces are set up in the body. These internal forces produce stresses in the material of the body. Second, the external forces produce deformations , or changes in shape, of the body. Strength of materials , or mechanics of materials , is the study of the properties of material bodies that enable them to resist the actions of external forces, of the stresses within the bodies, and of the deformations of bodies that result from external forces. Taken together, the topics of applied mechanics and strength of materials are often given the overall designation of structural mechanics or structural analysis . This is the fundamental basis for structural investigation, which is essentially an analytical process. On the other hand, design is a progressive refining process in which a structure is first visualized; then it is investigated for required force responses and its performance is evaluated. Finally-possibly after several cycles of investigation and modification-an acceptable form is derived for the structure. Early editions of this book used U.S. units (feet, inches, pounds, etc.) with equivalent SI (Standard International-aka metric) units in brackets for the basic presentation. In this edition, the basic work is developed with U.S. units only. While the building industry in the United States is now in the slow process of changing to SI units, our decision for the presentation here is a pragmatic one. 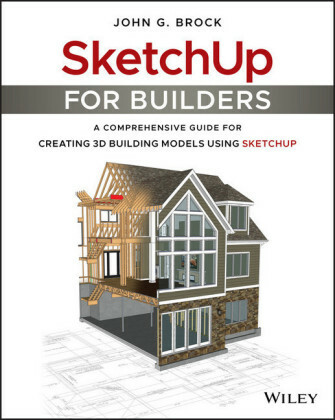 Most of the references used for this book are still developed primarily in U.S. units and most readers educated in the United States use U.S. units as their first language, even if they now also use SI units.